If more than one person is scheduled for a headshot consecutively at the same location, each additional person is $100. $300 is due (non-refundable) to schedule the headshot session, the balance (if more than one person) is due at the conclusion of the shoot. If an invoice is needed, please request ahead of time. The session fee includes the time to set up the lights and backdrop, shoot and process the images and post them in an on-line password protected gallery. Proofs will be posted within 5 days of the session, and the gallery will be active for 1 month for ordering. Most headshot clients choose to purchase digital files of their favorite images so they have them on hand for a variety of uses (websites, social media, prints, etc.). Digital negatives are $75 each and these are meticulously, professionally, individually retouched for a polished presentation of yourself. Files are provided in full resolution for printing and low res for web use. The headshot shoot is held at your home or business in the Washington, DC metro area (the shoot can also be held at my home if you don't have space). I brings several neutral backdrop choices (gray, black, cream, tan, blue - if you have a preference, please request it when scheduling the shoot, the default is mid-gray which looks great on everyone). I bring a portable umbrella light setup, but may also use window light, if available. This is intended to be a maximum of two outfits (these are head and shoulders shots) and two backgrounds per person. Generally, 30 minutes of set up time, and 10-15 minutes per person. If you want an outdoor session, multiple looks, or time for more creative shots, then consider a mini or lifestyle session. I suggest professional make-up (and hair) for women for a polished and professional look for your pictures. I can recommend several artists, some will come to the site of the session, which is quite convenient. Please let me know if you want me to coordinate with makeup and/or hair stylist. 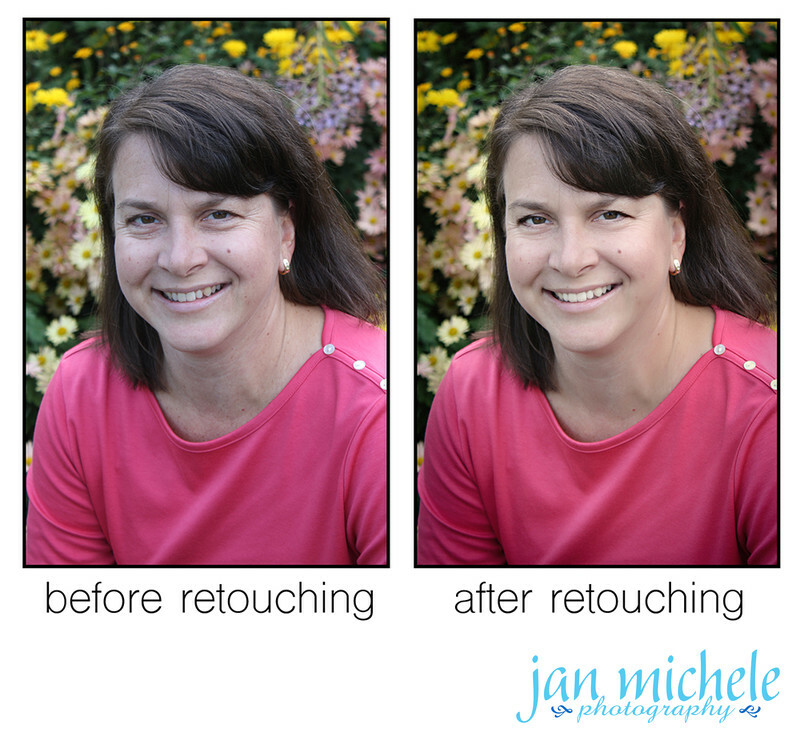 Contact Jan today to discuss your specific headshot needs and to schedule your shoot.